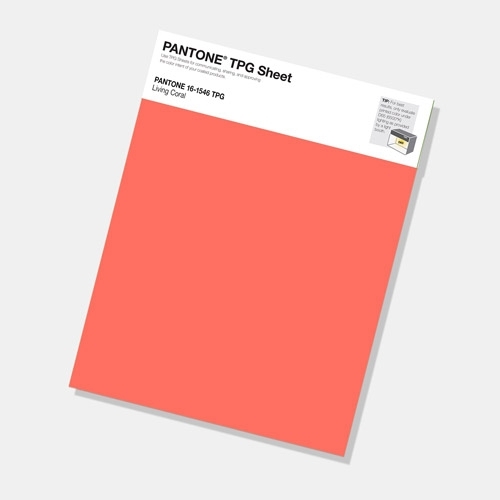 Pantone has announced that ‘Living Coral’ 16-1546 is its Colour of the Year for 2019. For over 20 years, Pantone has been influential with its Colour of the Year and this year is set to be no different. We can be sure to see this colour dominating choices within graphic design, product design, fashion and lifestyle-oriented industries. We think this year’s choice is vibrant and refreshing and we will no doubt see lots of designs ready for print that have been inspired by Pantone’s selection this year. If you need anything printing using Pantone inks, then please get in touch and we will be happy to advise you.